The Michigan Skeptics Association 4th annual End of the World Party will be on February 21st at 6:30 PM in Ypsilanti. Come for food and entertainment. Stay because that might be the last party. Ever. Double Polar Vortexes! BOOM! What more proof do you need than that? 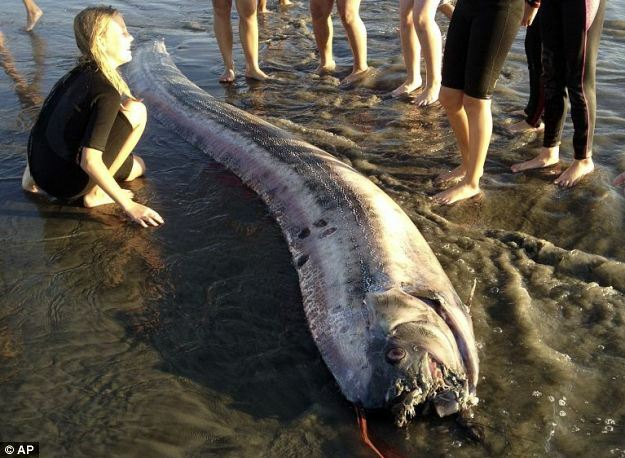 In October two giant Oarfish washed up on a California beach. 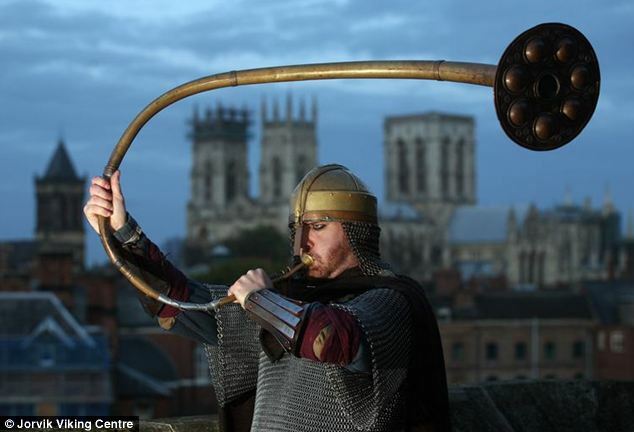 Clearly a sign of some apocalypse somewhere. In October, two giant Oarfish beached themselves in California. They’re not the “great world serpent” Jormungand who was said to be so large it could circle the Earth and bite it’s own tail. Maybe quantity makes up for the lack of quality. OK, so they don’t have a lot of support for their claim. But that hasn’t stopped anyone before and won’t stop anyone after. Let’s celebrate this year’s End of the World! The Michigan Skeptics Association 4th annual End of the World Party will be on February 21st at 6:30 PM in Ypsilanti. Tickets will be 25.50. This covers dinner, beverages, music and entertainment. Alcoholic drinks are not covered and extra. We will have a DJ and other entertainment to be announced at a later time. To RSVP for the event and purchase tickets please click the Buy Tickets Button below, or click here. You can also purchase tickets from our Meetup Page. If you cannot pay with a card or wish to make separate payment arrangements, please contact us at via the Contact Form on this site. Be sure to spread the word, this is going to be a huge party! Come for food and entertainment. Stay because that might be the last party. Ever.